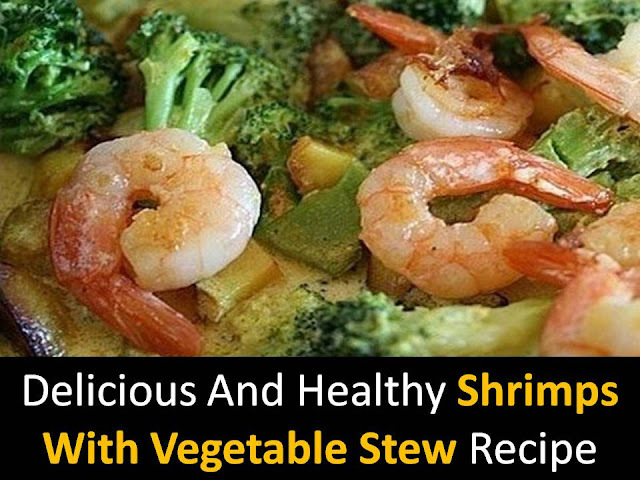 Shrimps with vegetable stew are a very useful dish for dieters and for all others who adhere to the principles of proper, healthy nutrition. Step1 - Salt the shrimp and sprinkle with cayenne pepper mix it. Now transfer product into the bowl. Step3 - Grind onions and garlic and fry in the same pan for 2 to 3 minutes. Step4 - Separately chop the carrot and sweet Bulgarian pepper adds to the roast along with the disassembled broccoli and green peas. 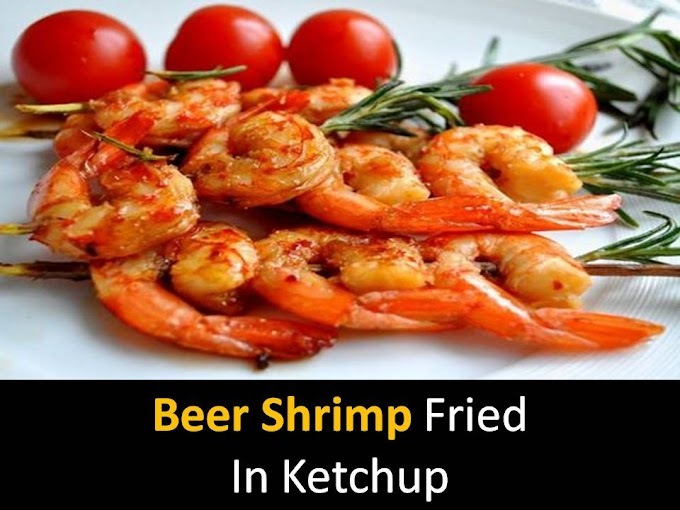 Now add the shrimp, drizzle with lemon juice, mix and heat on the fire for another two minutes. Yummy recipe. Thanks for share.